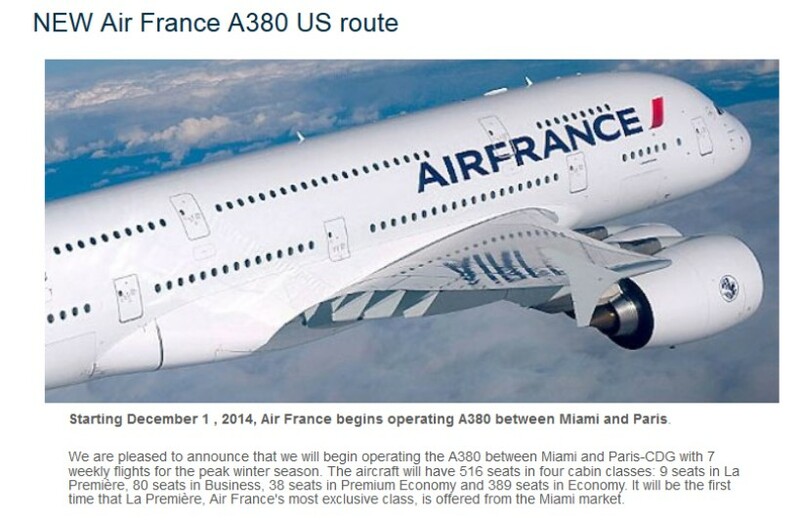 Hilton Amex 100K Sign-Up Bonus is Back! 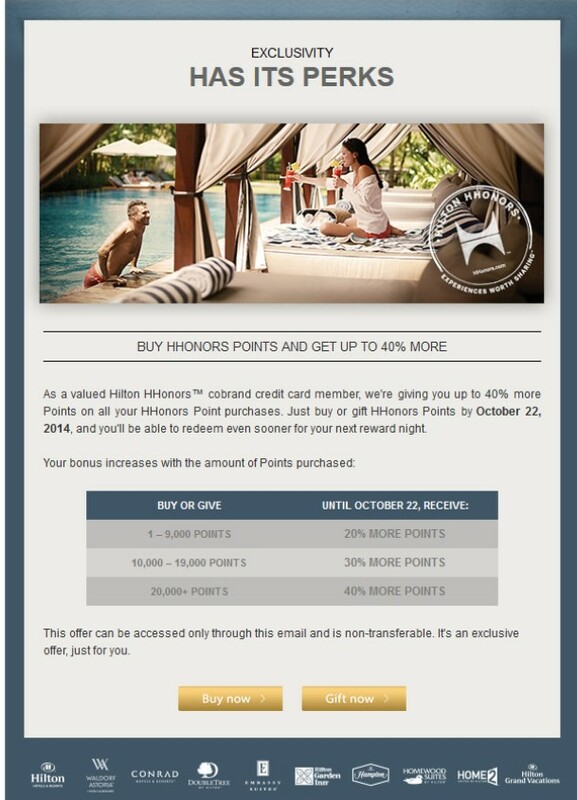 Every so often Amex offers a spectacular bonus for signing up for the Hilton Surpass Amex Card and now is one of those times. 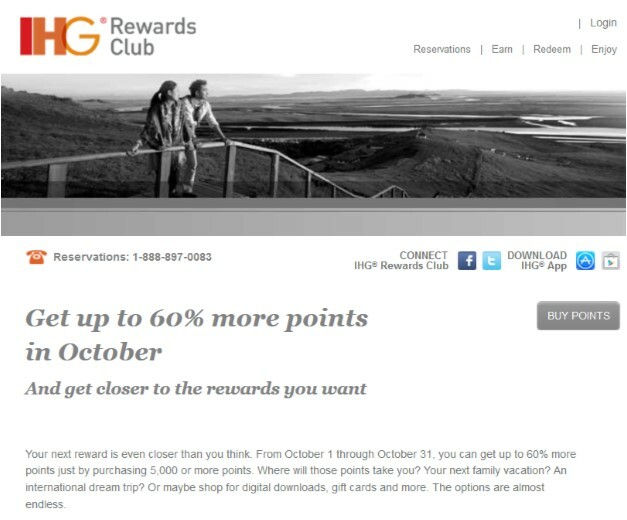 Sign up now, spend $3000 in purchases within the first three months after approval and earn a whopping 100,000 Hilton Honors points. Plus you earn a free weekend night award on the first year of membership. 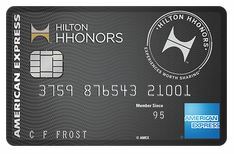 This card earns 12x points for charges at participating hotels in the Hilton Portfolio like Hilton, DoubleTree, Hampton Inn, etc. There’s also a 6x bonus on spend at grocery stores, restaurants and gas stations. 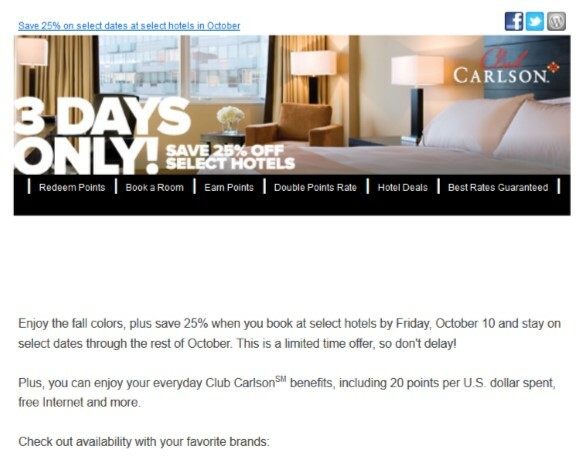 While Hilton may charge a lot of Honors points for their award rooms, one nice thing is that you can redeem points for non-standard rooms. 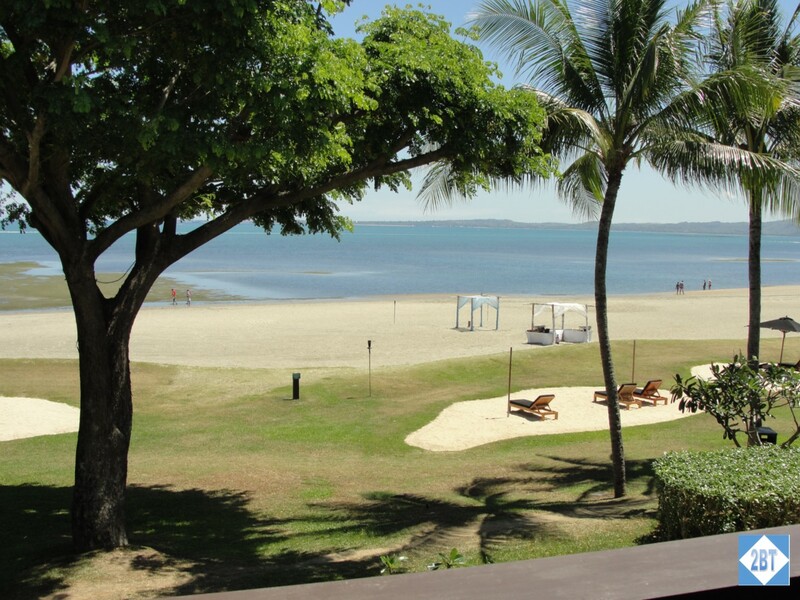 For example, in 2015 I redeemed a boatload of points for what was essentially a 2 BR condo in Fiji. Many programs only allow point redemptions for standard rooms or suites with only a single bed but we were able to get a room with a king + two twins. Just by holding this card you get Hilton Gold status and if you spend $40,000 on the card in a year you’ll earn Diamond Status though it’s not recommended to chase Diamond status this way as the benefits aren’t that much better unless you’re staying at Hiltons a lot. This card does come with a $75 annual fee and it does incur foreign transaction fees so it’s not great for international travel. Remember that at the present time Amex is limiting bonuses to once per lifetime for a given product so if you’ve already received the bonus for this card, you’re not eligible for it again. If you’d like to get this card, feel free to use my link. The link is good through October 4, 2017 and I will earn points if you are approved through this link.